Now the PS4’s best-selling new first party IP. Even though it’s been out for about three months, Guerrilla Games’ Horizon: Zero Dawn has sold 3.4 million units on the PS4. Sony Interactive Entertainment announced these figures (via Business Insider), which is up from the +2.6 million units it’s sold since March. Not only is it the best-selling new first party IP on the PS4 but it’s also Guerrilla Games’ biggest new game ever. Though other PS4 exclusives like Uncharted 4: A Thief’s End managed to sell 2.7 million copies in its first week, the fact that Horizon: Zero Dawn could manage this as a new IP is pretty good. Guerrilla continues to update the game and even confirmed that it was working on single-player DLC. The open world action RPG was reviewed favourably by critics and is considered one of the best PS4 games of all time. 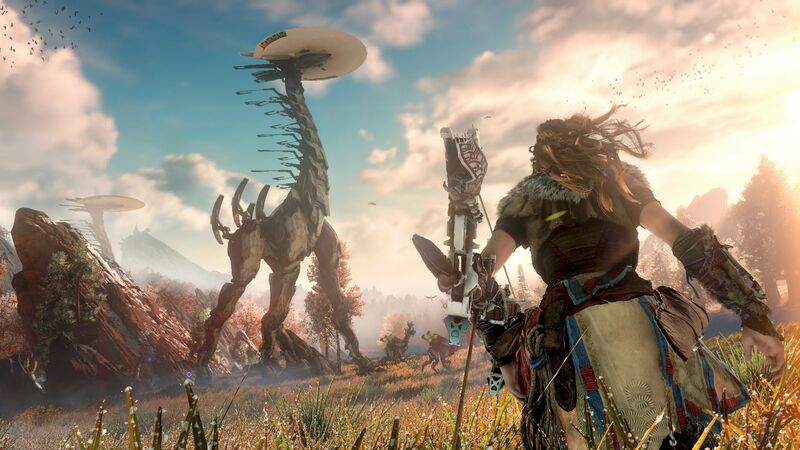 What are your thoughts on the success on Horizon: Zero Dawn? Let us know in the comments below.